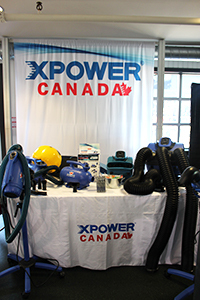 June 12, 2017 – Toronto, ON – XPOWER Canada Pet Products made its debut at this year's Toronto Ontario Grooming Show (TOGS). 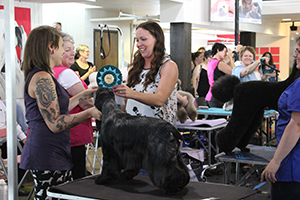 Held at the Paws Way in Toronto, this 3 day event from June 10-12, 2017 brought out some of the top groomers in Canada. IPS is excited to announce its partnership with XPOWER Manufacturing Inc. located in San Gabriel, CA, USA as their exclusive master distributor for XPOWER CANADA in Canada. Jenn de Costa represented IPS at the show. To see our selection of XPOWER Pet Products, browse the XPOWER Pet Products.